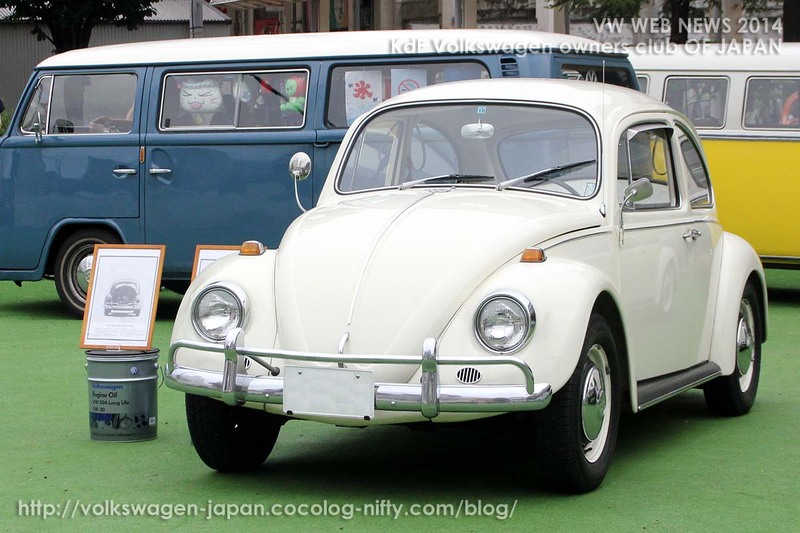 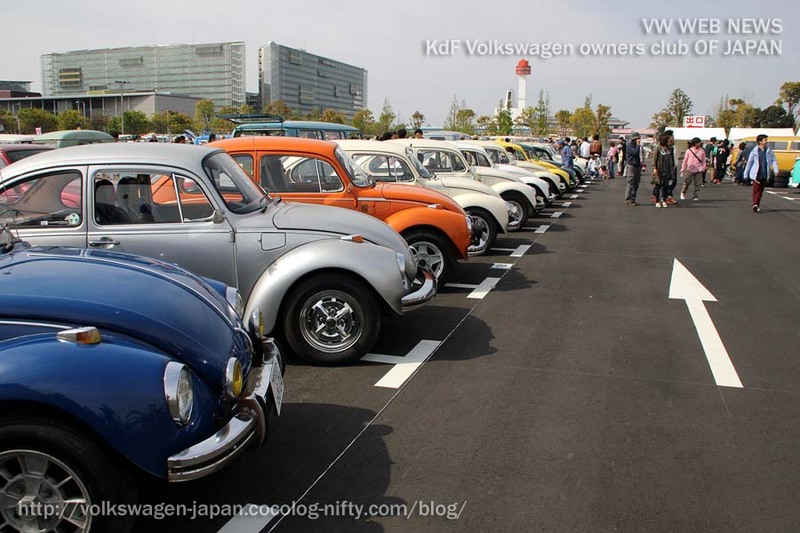 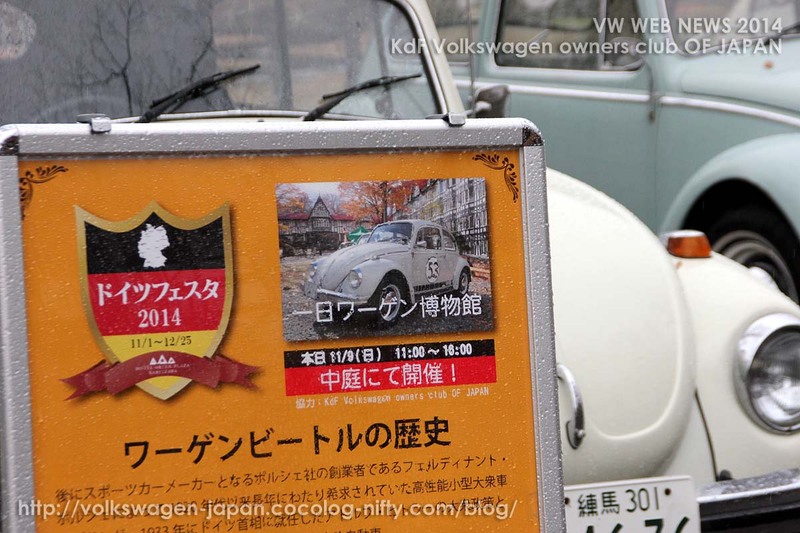 続きを読む "[YouTube] VW Events 2014 Part2"
続きを読む "[YouTube] VW Events 2014 Part1"
続きを読む "Report] 2014 ROSE AVENUE VOLKSWAGEN ONE DAY MUSEUM"
続きを読む "[参加VW募集中] ROSE AVENUE VOLKSWAGEN ONE DAY MUSEUM"
例年は春の開催でした Street VWs Jamboree が11月30日、東京のお台場にて開催され、私たちはクラブ・スタンドで参加してきました!! 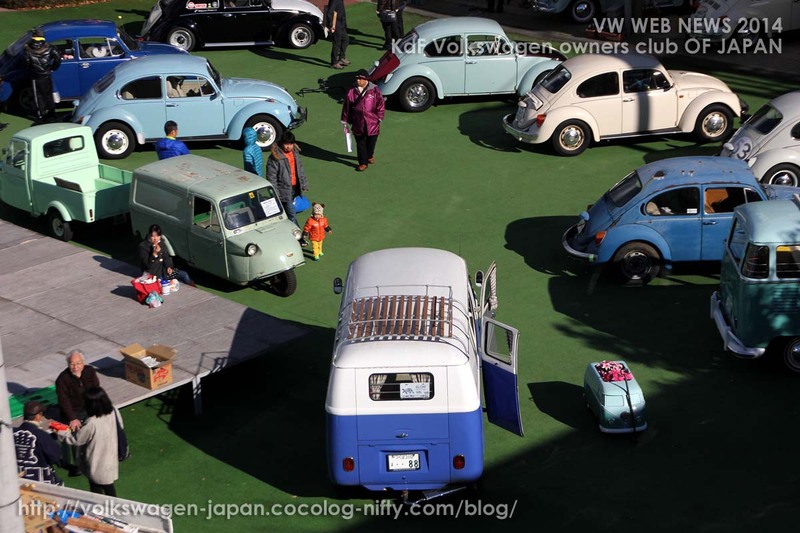 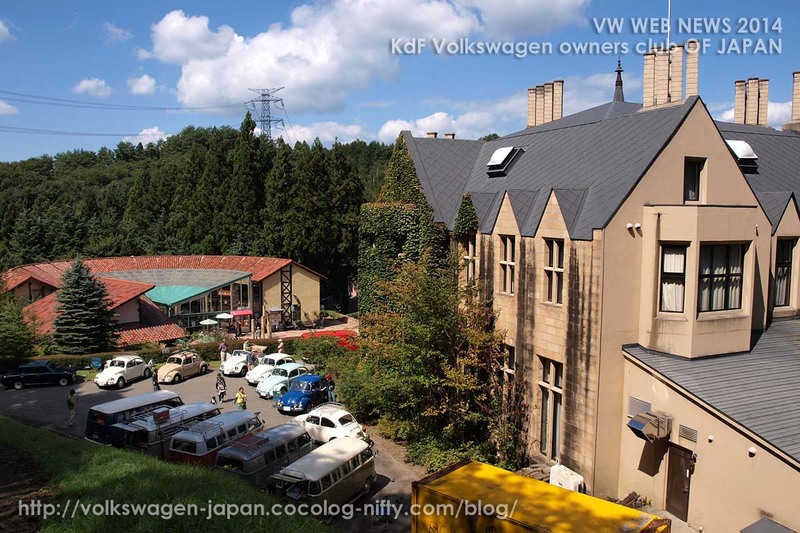 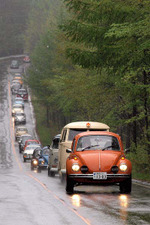 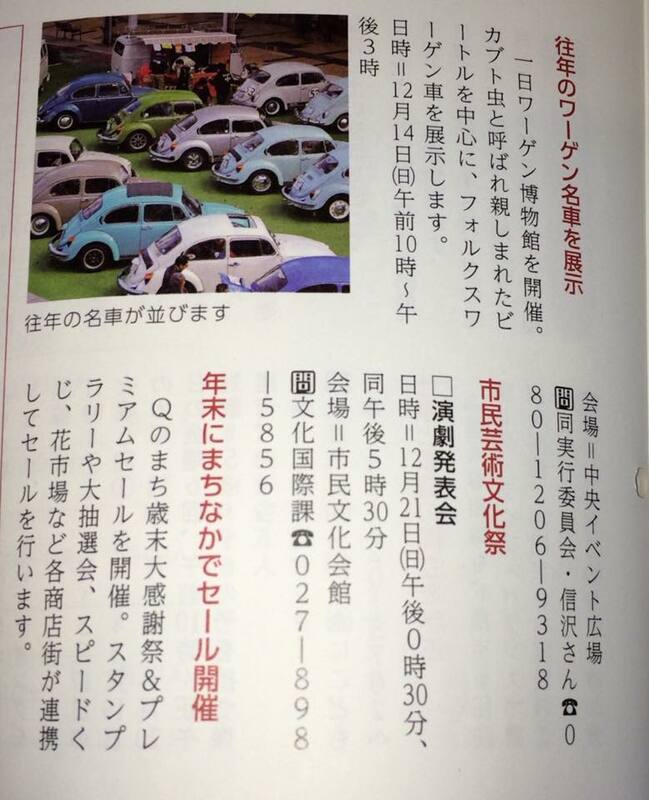 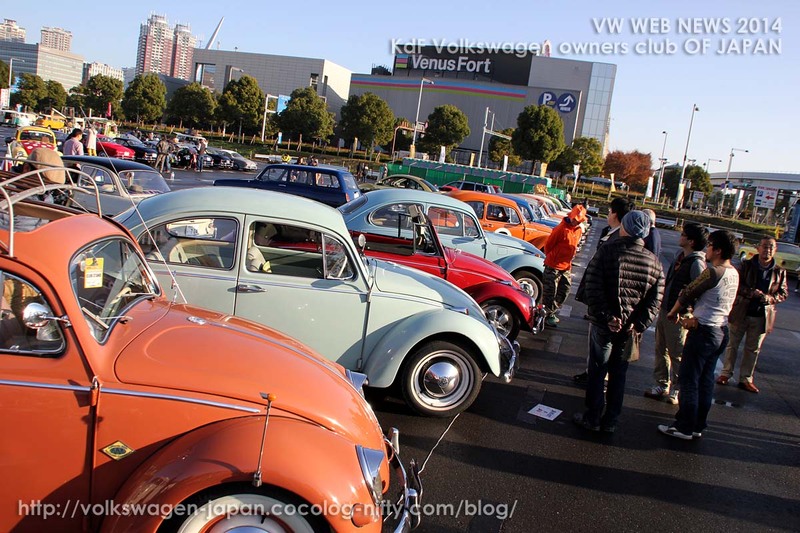 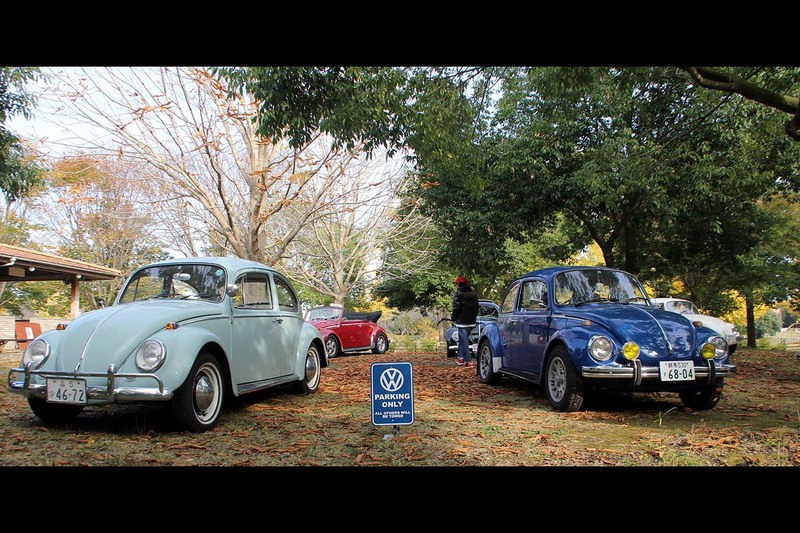 続きを読む "[Report] 11/30 Street VWs Jamboree 8th"
続きを読む "[Report] Potirons-Wald VOLKSWAGEN TREFFEN"
続きを読む "[Report] Deutsches Festa　2014 One day VW Museam"
続きを読む "[参加予定VWs] 11/30 Street VWs Jamboree 8th"
続きを読む "[Coming Events] Autumn, Winter 2014"
続きを読む "[Report] LOCK-HEART CASTLE VW treffen. 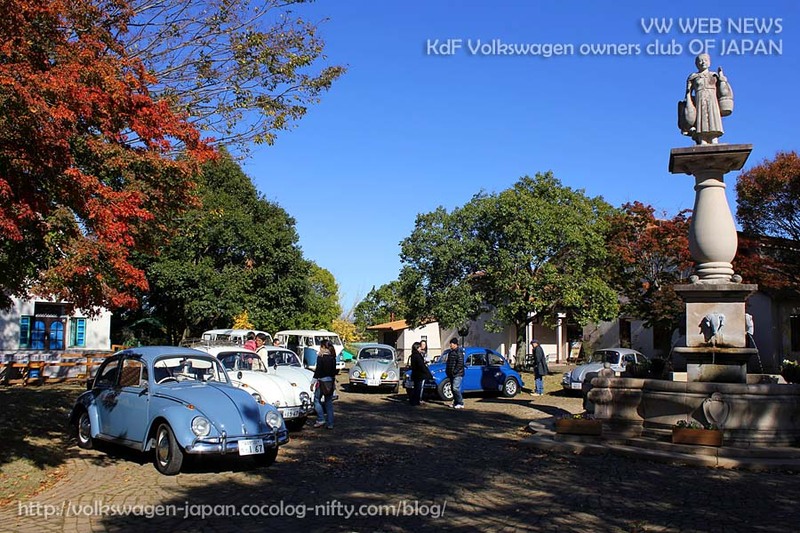 Sep, 2014"